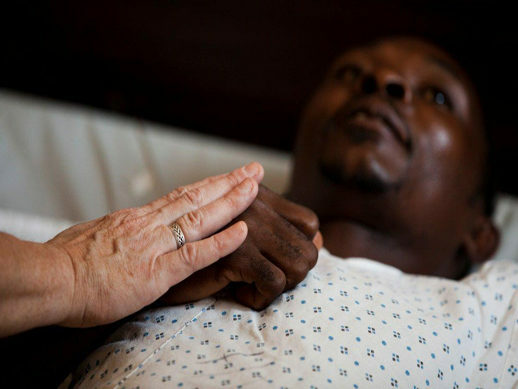 Project Haiti – Project Haiti – Dedicated to medical care, education, and related services in Haiti. 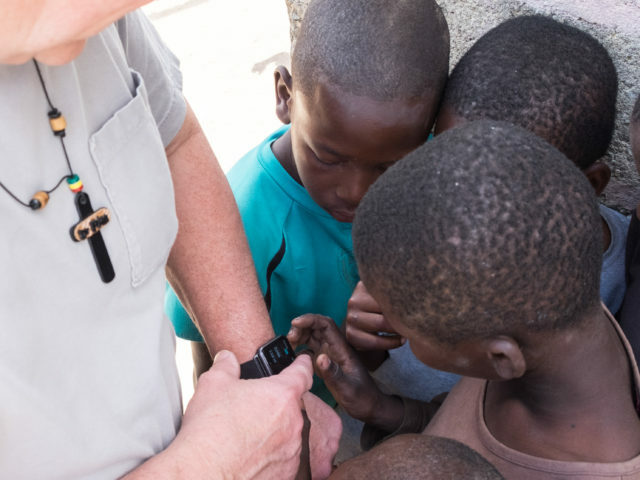 Project Haiti, is a 501c3 non-profit organization dedicated to medical care and education in Haiti since 1992. Medical and surgical care in most of the country remains confused and inefficient. 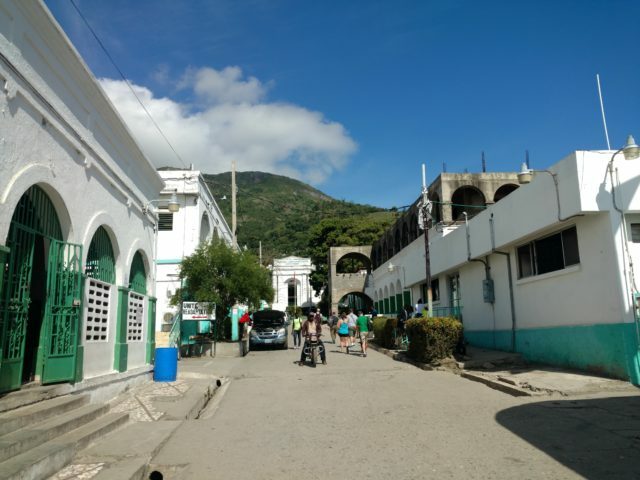 Our initial efforts have been directed toward delivering equipment, supplies, and personnel support at Hopital Bienfaisance, a 65 bed hospital with excellent surgical capabilities in the town of Pignon on Haiti's Central Plateau, located 65 miles north of Port au Prince. From here we service children and adults with advanced surgical care previously unavailable. In addition, the hospital has gained a national and international reputation for providing medical education to health care workers from surgeons to biomedical technicians. 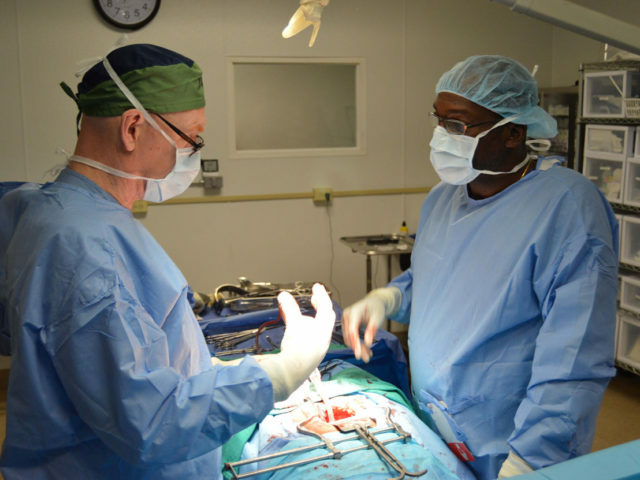 Project Haiti teams began this work many years ago and continue to sponsor new courses to train Haiti's future surgeons in cooperation with the national University Hospital, Hopital de L'Universite d'Etat De Haite (HUEH). Project Haiti volunteers have accomplished many remarkable projects to provide critical infrastructure and support the primary mission of health care, including the construction of the second story, surgery and education wings of the hospital, in addition to a dormitory, airport, primary school and orphanage. Following the earthquake of January, 2010, Project Haiti joined the international effort to assist in the recovery. Many hospitals were destroyed, including the medical school and the university hospital. 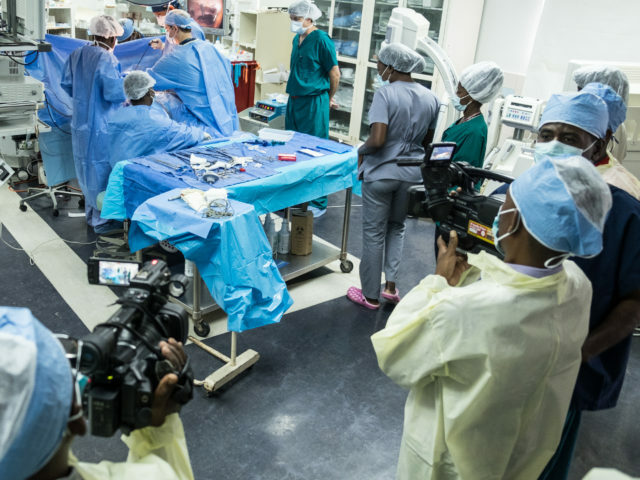 In an effort to restore medical education, Project Haiti partnered with the Society of American Gastrointestinal Endoscopic Surgeons (SAGES) and initiated a series of video conferences through a telemedicine network that brought modern surgical education to physicians throughout Haiti. 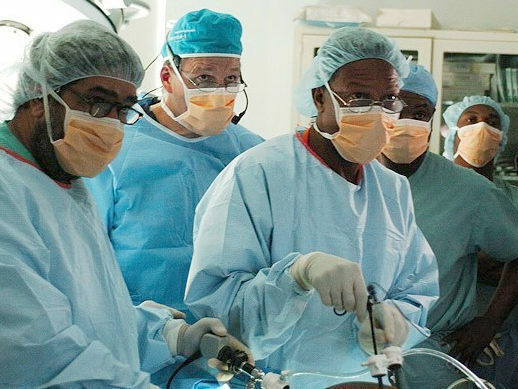 Since 2010, Project Haiti's mission has also broadened to include the training of Haitian urologists. 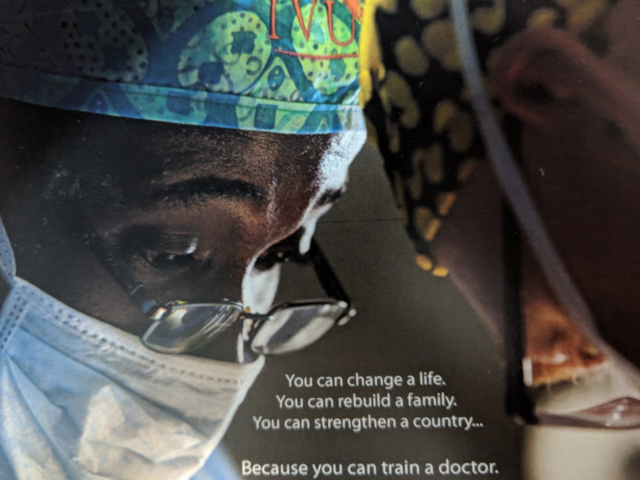 We have accomplished this by collaborating with organizations like IVUmed (an international nonprofit organization dedicated to teaching urology in developing countries) and other like-minded urologists who share our belief that our greatest impact in Haiti is to teach the urologists "how to fish". We have focused on techniques commonly performed in the US but not available or of limited practice in Haiti. 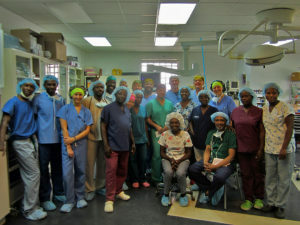 These workshops have been so successful that over 90% of practicing urologists in Haiti have participated. The majority of urologists have attended multiple times. With our international and Haitian colleagues we have formed the Global Association for the Support of Haitian Urology (GASHU) and have successfully developed working relationships with major international organizations including the American Urological Association, Societie Internationale de Urlologie, and the Endourological Society. 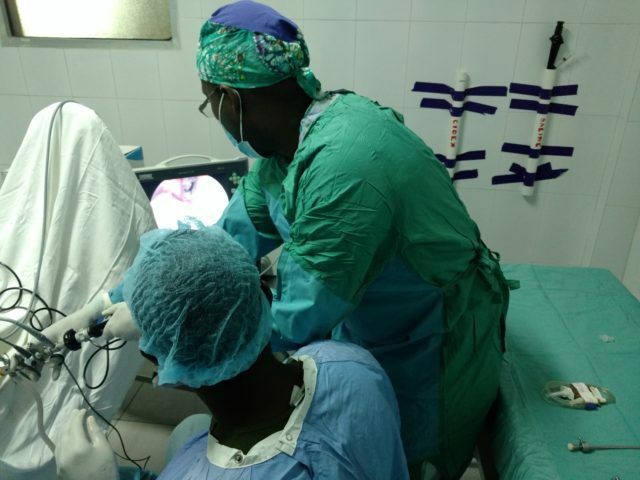 The formation of GASHU has helped to provide an accountable means for these associations to direct funding for the purchase of equipment and provision of training fellowships for Haitian residents and urologists. 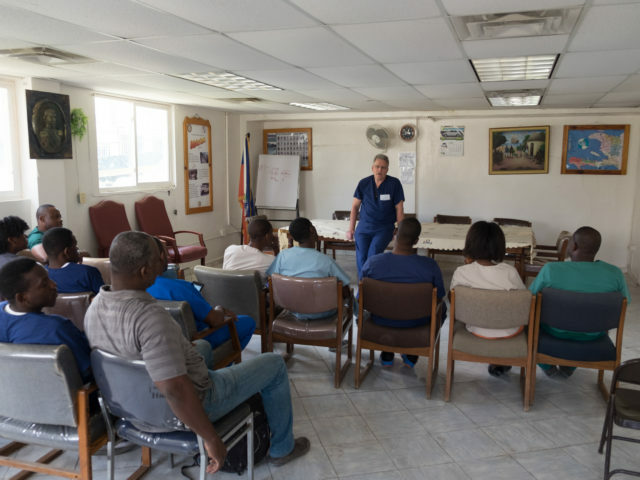 More recently, due the large concentration of patients and providers in Port-au-Prince combined with our strong relationship with HUEH (the primary teaching hospital in Haiti), we have been working on establishing a teaching center with our Haitian colleagues. 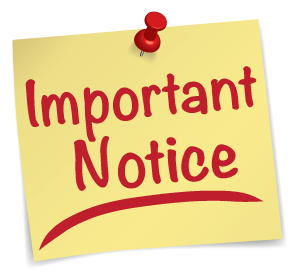 This has been initiated at Hopital St. Francios de Sales, which is in close proximity to HUEH. 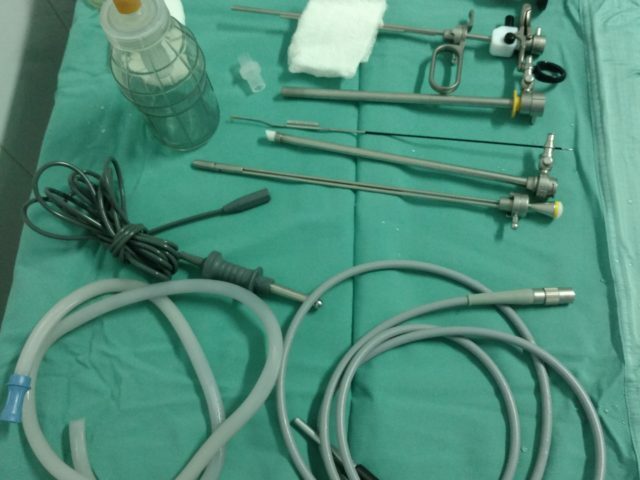 Initial workshops have been conducted in general and pediatric urology, reconstructive urology and laparoscopic surgery. 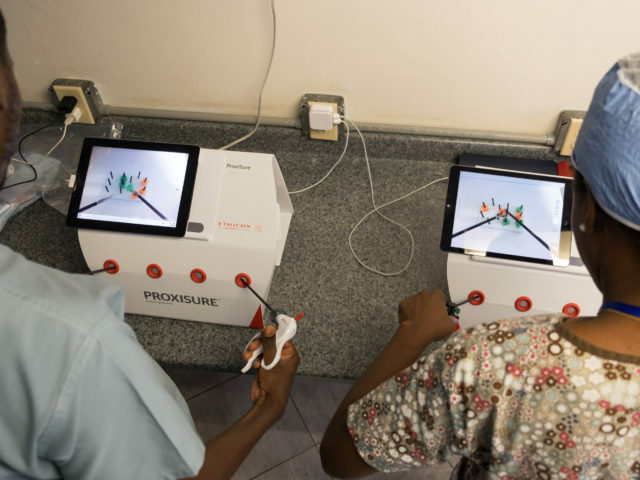 A stone center has also been established with the addition of laser lithotripsy and extracorporeal shockwave lithotripsy (ESWL) with the vision that Haitian patients will no longer require large incisions. Why is Project Haiti Unique? Less than 1% of budget goes to administrative costs. No money goes to supporting Project Haiti volunteers. Team volunteers pay their own expenses. Most equipment and medical supplies that we ship to Haiti are donated through the generosity of our partner organizations. Shipping costs are negligible due to the generosity of Nelson Inc. (shipping from Minnesota to Florida) and Food for the Poor (shipping from Florida to Haiti). We invite you to please help us to continue our work in support of the Haitian people. Explore this website and see for yourself how you can have a positive, immediate impact on the health of people in need. And if you are so able, please donate to Project Haiti today or volunteer to aid us in our mission. 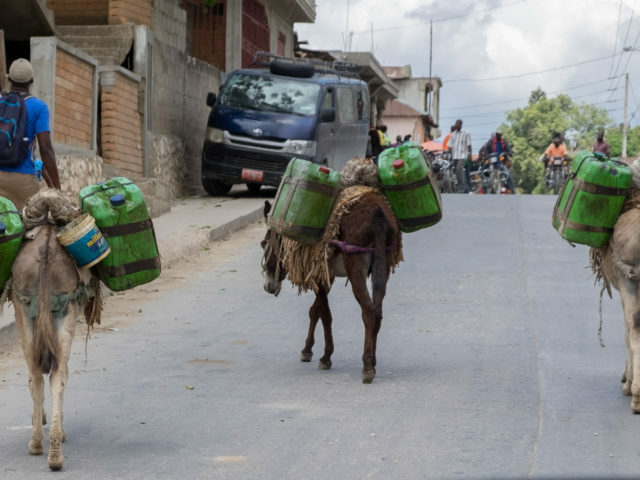 Vesico-vaginal fistula is a life-changing affliction that can be the result of prolonged unattended childbirth in under developed countries, including Haiti. 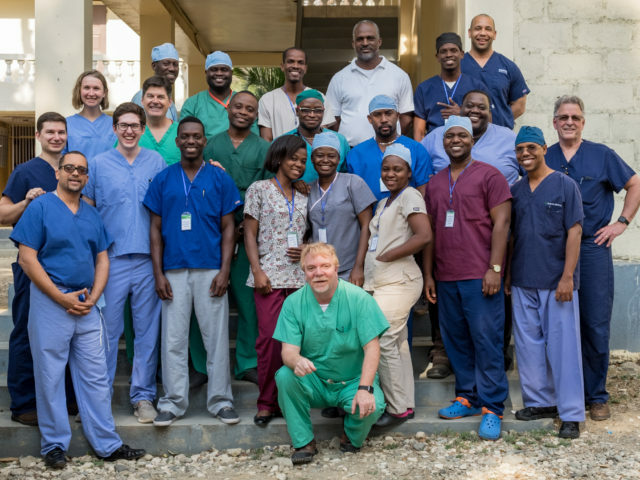 Project Haiti and IVUmed have collaborated with reconstructive urologists, Dr. Joe Costa and Dr. Joe Babiarz to run workshops teaching Haitian urologists how to repair these terrible conditions. This video depicts the psychological and social impact of this condition on Haitian women. It was prepared by Professor James Kenney from the School of Journalism and Broadcasting, Western Kentucky University, who accompanied us on several trips. 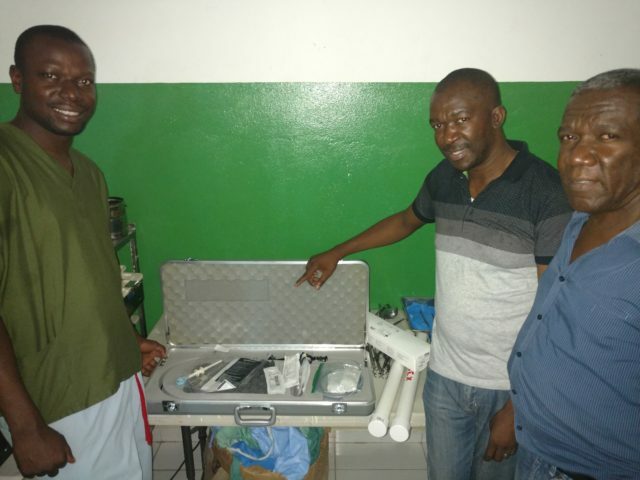 This equipment is needed for our urology teaching center in Port-au-Prince, Justinian Hospital in Cap Haitien and the general hospital in Les Cayes. 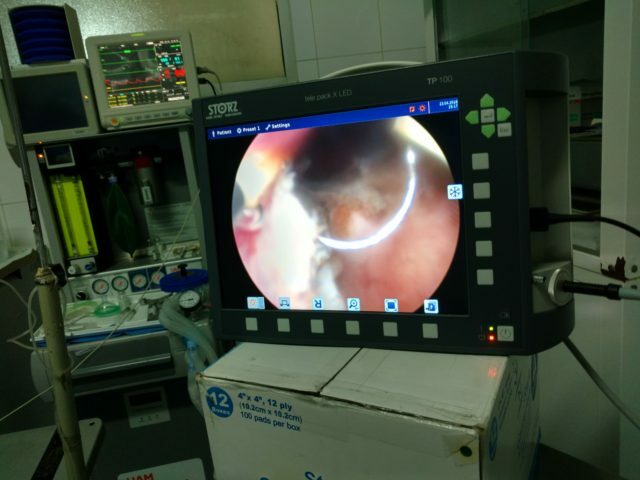 *Urology disposables such as DJ stents, guidewires, resection loops, etc. 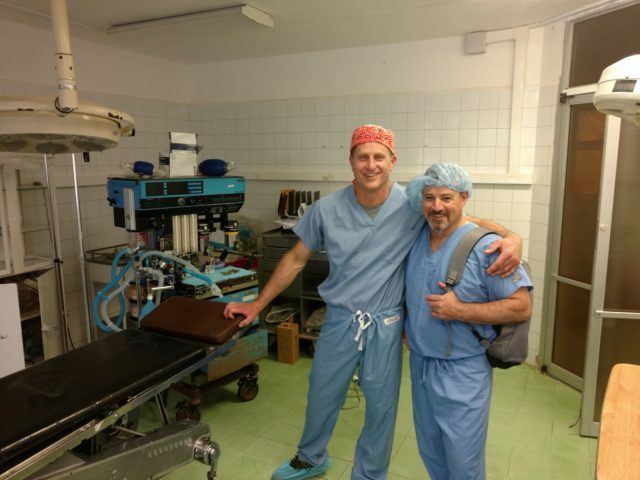 We will also find good homes for any other donated used urology instruments or equipment.